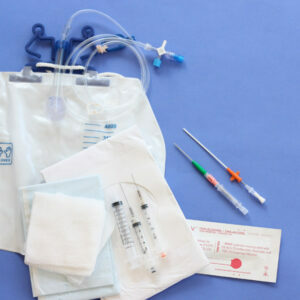 CathGrip® is the only true universal catheter securement system. 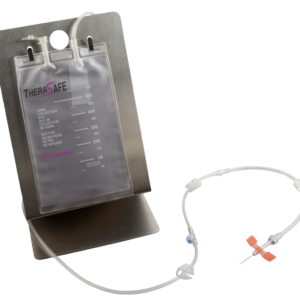 The device is made from our proprietary hydrocolloid that is hypoallergenic, latex free, and moves like a second skin with wear time of up to 7 days! Our skin-friendly adhesive helps prevent skin tearing and irritation unlike other acrylic based securement devices. Other products that may claim to be hydrocolloid are actually only partially hydrocolloid while the CathGrip® is 100% hydrocolloid and therefore a much gentler application. With soft no-slips grips that secure tubes from 2-47Fr and three sizing options for the hydrocolloid base, CathGrip® can meets all your securement needs in only 11 SKUs making it the new standard of care sought after by physicians, nurses and purchasing teams.